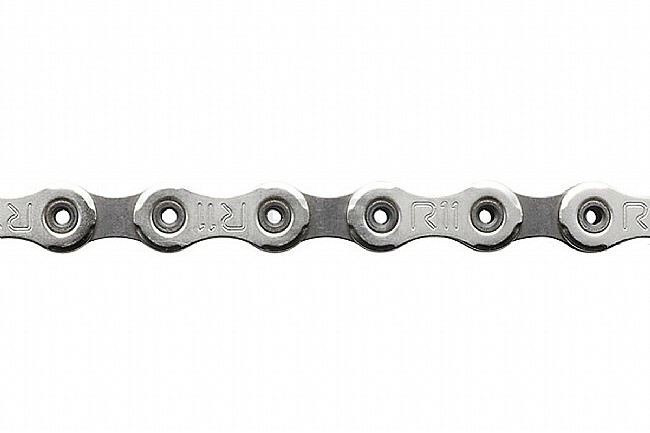 Campagnolo's newest Record chain is designed for flawless interaction with all 11-speed drivetrain components. This updated model delivers durability and performance at a featherweight. Note: Proper installation and removal of this chain requires an 11-speed chain tool.